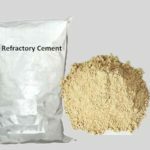 Monolithic refractory has many different varieties according to their construction type. 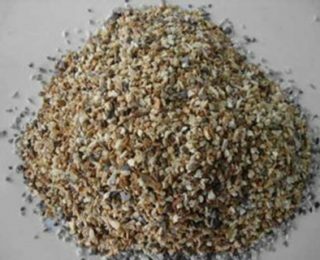 These products have their own characteristics and advantages. 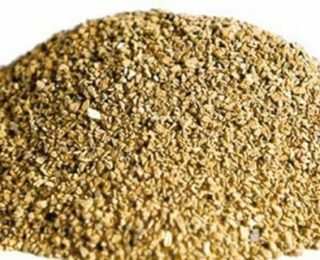 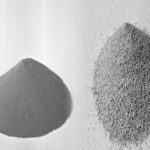 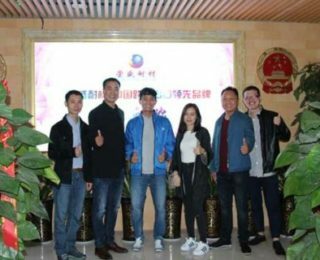 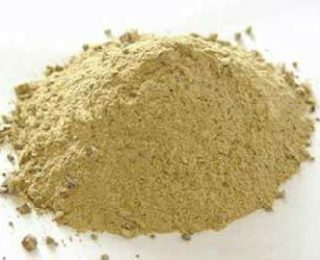 Generally speaking, The production of monolithic refractory materials is only through the preparation of granules, powder materials and the mixing process of the mixture. 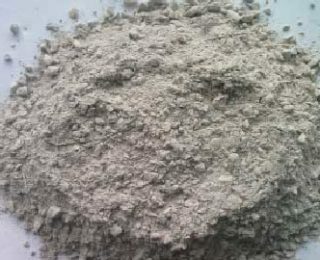 Monolithic refractory material has the advantages of simple production process, short production cycle, low heat energy consumption, good integrity in use, strong adaptability and good comprehensive use effect. 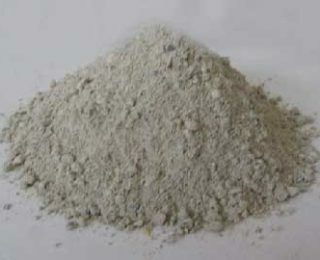 If you are in need of them, please feel free Contact Us For Free Quote! 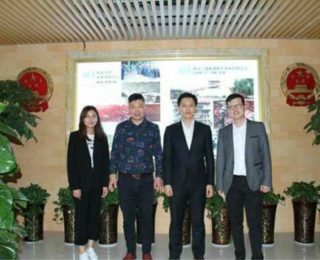 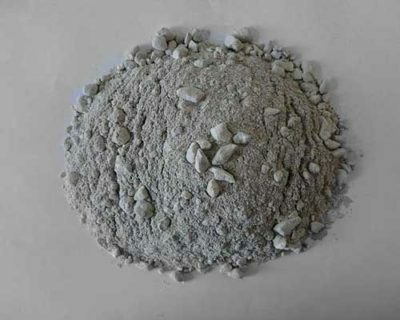 Monolithic refractory is the name normally given to all unshaped refractory products, the word monolithic coming from the word monolith meaning “big stone”. 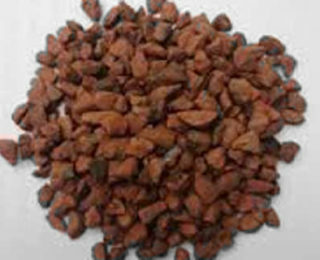 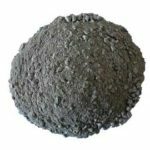 Unshaped refractory materials have different states such as wet, semi-wet, or dry, and can be directly used to construct or repair industrial furnace linings. 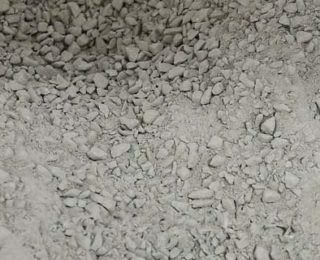 Unlike the fired shaped refractory products, the construction of the lining body with such materials can form a seamless joint inner lining, so it is also called jointless refractory material or monolithic refractory material in Europe and the United States. 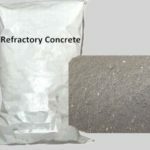 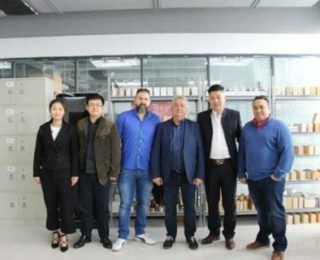 Because such materials are formulated and constructed in a similar manner to ordinary building concrete, they are also known as refractory concrete in Eastern Europe and Russia. Strong Adaptability. 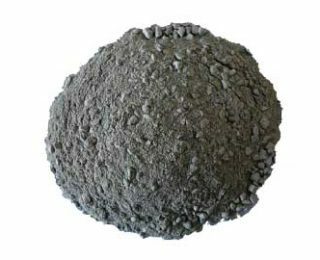 Monolithic refractory can be made into any shape without being restricted by the shape of industrial furnace structure. 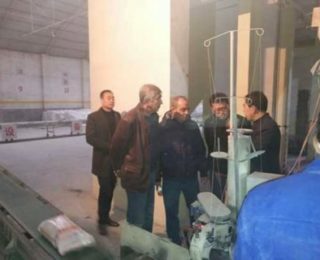 Good integrity, good air tightness, large thermal resistance, can reduce heat loss and energy saving in industrial furnaces. 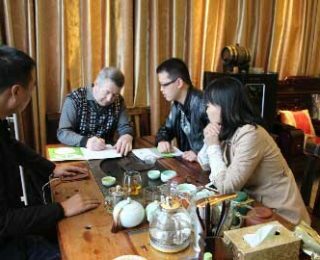 Easy to mechanize construction, save labor and time. 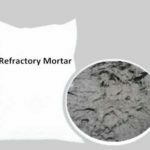 For damaged industrial furnace linings, it is easy to repair with unshaped refractory materials, which can prolong the service life of lining and reduce refractory consumption. 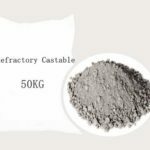 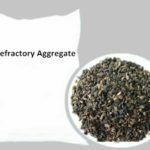 Therefore, many fired refractory products have been gradually replaced by monolithic refractory material, and the proportion of unshaped refractory material used in the metallurgical industry has accounted for 45% – 70% of the total refractory material usage. 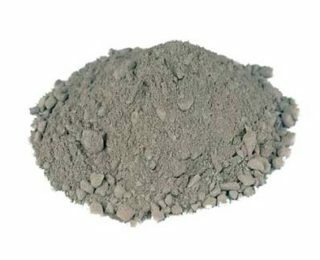 So if you are looking for high quality monolithic refractory, there is no doubt that RS will be your best choice! 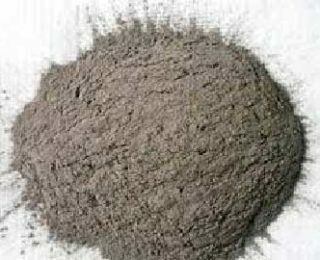 Just Contact Us For Free Quote!